- Extract the Samsung SM-G361H Rooted Firmware, You will get *.TAR.MD5 file. - Turn off your Galaxy Core Prime VE Duos, And remove battery for 10 seconds. 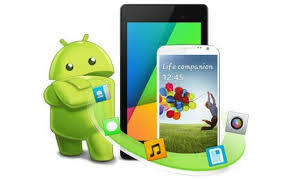 - Click on Start button to install the Rooted firmware into the Galaxy Core Prime VE Duos. - Congratulations, You have rooted your Samsung SM-G361H Galaxy Core Prime VE Duos.